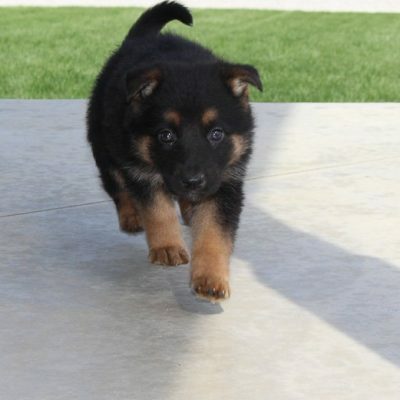 At VIP Puppies, we make it easy for you to find cute puppies for sale online. 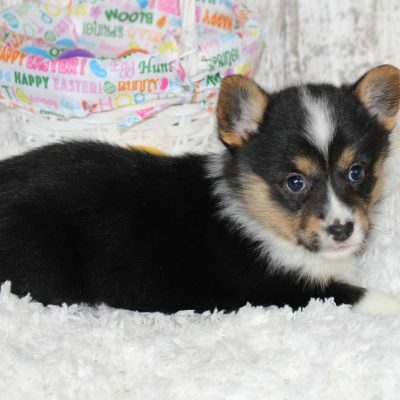 Showcasing a beautiful selection of cute puppy dogs for sale, our pups are brimming with lots of love and cuteness. 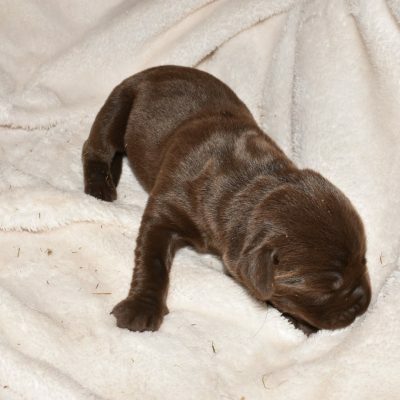 Plus, new purebreds and designer breeds are continually being added to our growing selection of puppies for sale. We work with reputable dog breeders across the United States to create a trusted place where folks can purchase puppies for every lifestyle. So whether you’re looking for a sweet and docile pup, a protective guard dog, or a favorite running buddy, we offer puppies and dogs to match every personality. 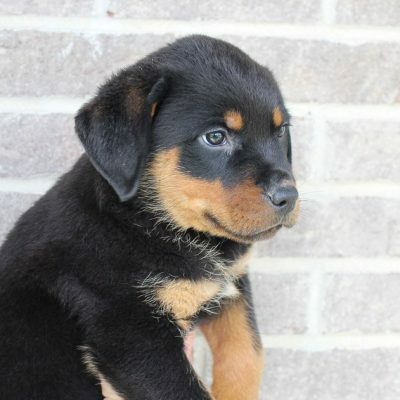 From stunning purebred puppies to unique designer breeds, our selection includes canines sporting various bloodlines, coat types, personalities, and colors. In addition, when purchasing a puppy through VIP Puppies, you can often know who the parents are and obtain pedigree papers. You can also view medical records, understand puppy characteristics, and begin shaping your puppy’s behavior right from day one. You’ll know exactly which breed you are getting. 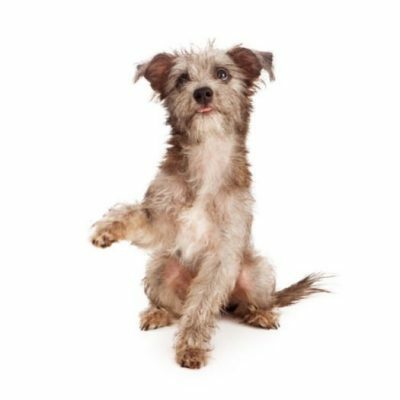 Plus, you’ll have a good idea regarding your pup’s adult size and appearance. 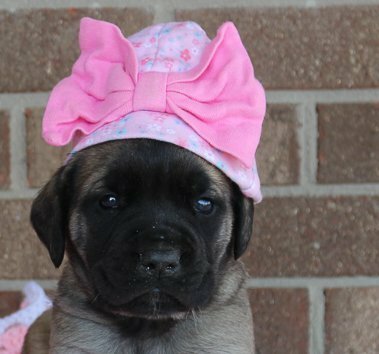 When finding a puppy, there’s good, not-so-good, and ugly places offering puppies for sale. 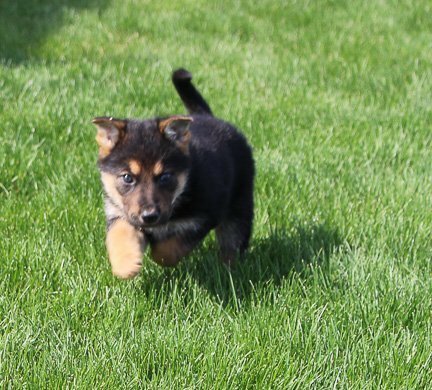 At VIP Puppies, we’re working hard to create a safe and secure place where you can find your next fur ball. 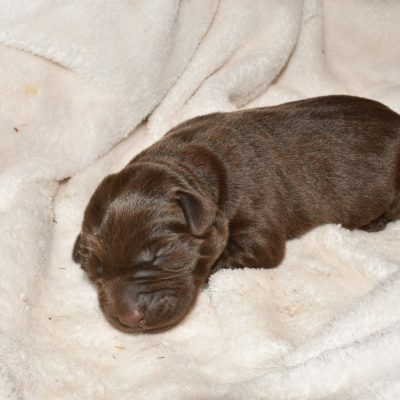 The care a puppy receives during his/her first weeks following birth is critical in laying foundations for the future. 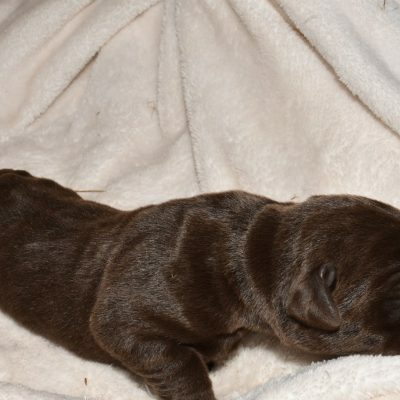 It’s during a puppy’s first weeks that essential skills, positive behaviors and unique personalities are developing. 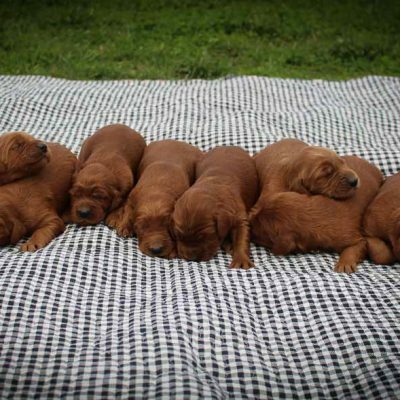 For this reason it is essential each puppy is given time to learn positive dog-to-dog socialization with mom and litter mates before going home. As a result, it’s always best to bring a puppy home between eight and twelve weeks of age. This way the little fur ball will learn appropriate doggy behaviors while still proving young enough to bond with his/her future family. Places offering puppies for sale include pet stores, public markets, large-scale commercial canine breeders and responsible dog breeders. Unfortunately, not all of these places provide equal quality care for their budding canines. Here at VIP Puppies, we work directly with responsible dog breeders who provide loving foundations for each puppy litter. 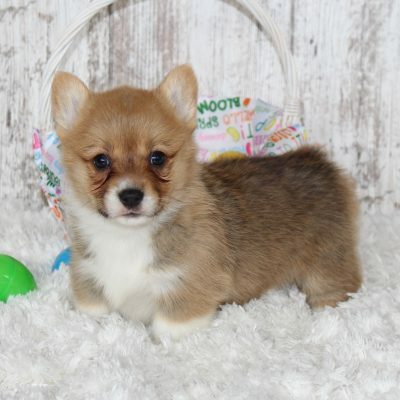 This way you can enjoy browsing cute puppies for sale right from the comforts of your own home. Search local or from quality breeders across the United States. Either way, you can rest confident you are working directly with breeders committed to excellence and the well-being of their precious fur ball families. In addition, puppy lovers can browse our dog breeder directory and find dog breeders specific to your needs. 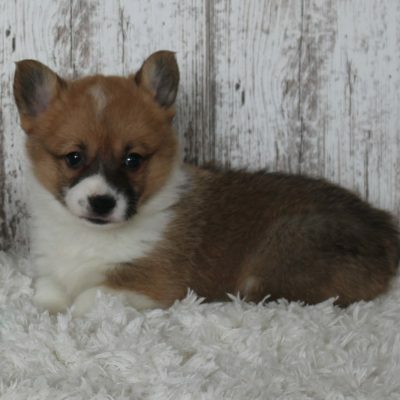 So whether you are searching for puppies in Los Angeles, Chicago, New York City, or beyond, you can find a breeder and puppy who are just right for you. Be selective when choosing which breeder to purchase from. Consider your available options and weigh between local versus non-local selections. Read breeder reviews, be sure you feel comfortable asking the breeder questions, and learn what your breeder requires. 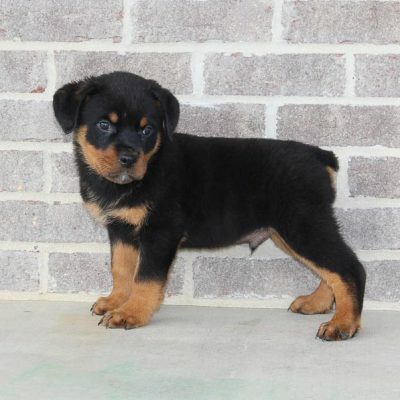 Many breeders will offer a six or twelve month health guarantee with each puppy placed. 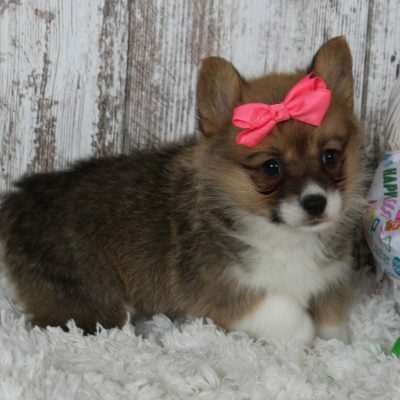 Other elite breeders require a signed contract stating that if specific conditions are not met in caring for a puppy, the breeder has the right to reclaim that little pupper. If possible, expect to build a long-term relationship with your breeder. 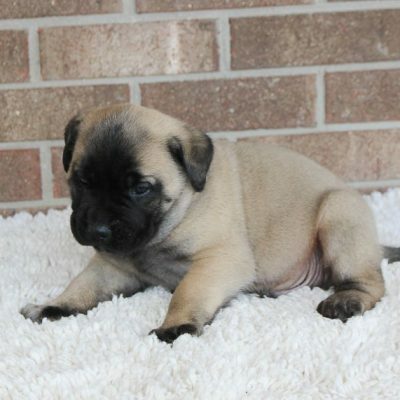 Your puppy’s breeder is a valuable resource to ask questions regarding your breed. Not only is the breeder an expert in his chosen breed, he also knows your puppy’s background, parent dogs, and any genetic tendencies. 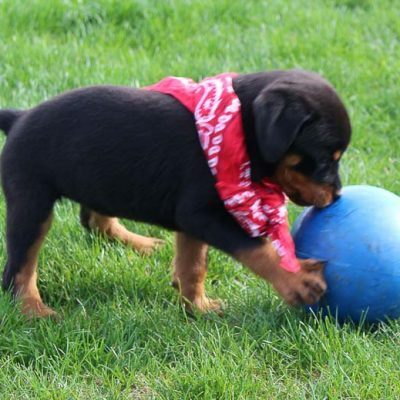 Take advantage of his knowledge and learn all you can to keep your puppy thriving. Again, be selective when finding a puppy breed that’s right for you. Learn strengths, weaknesses and genetic diseases which are prone to surface in your chosen breed. Plus, find out what to look for in your breed. 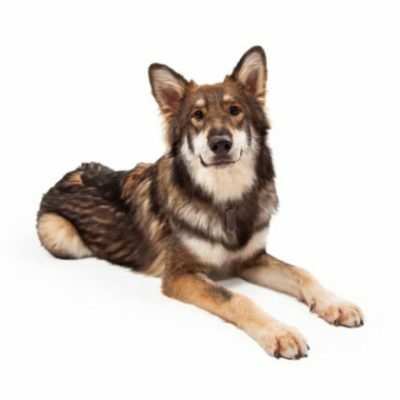 Are their specific coat types, markings or eye colors that are more desired in your breed? 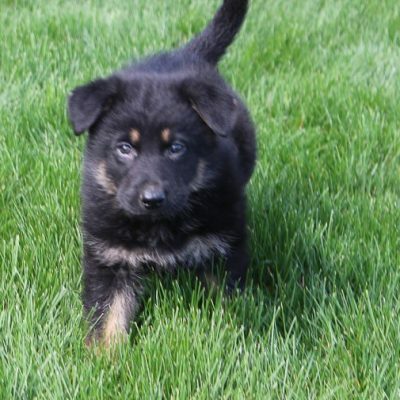 As you greet puppies of a specific litter, ask the breeder if he/she has a favorite pick of the litter. Be aware of special connections that may form between you and one of the puppies. Perhaps there’s a specific fur-ball who ran to greet you when you entered the little pup’s home. 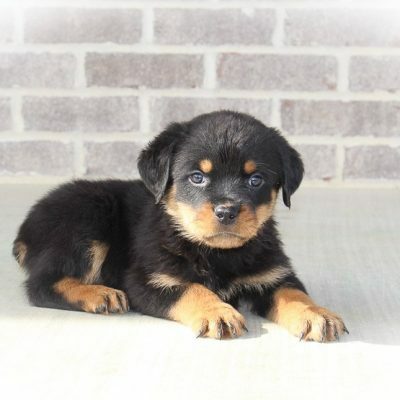 Or maybe a puppy will have a coat or dashing eyes that you prefer above the rest. Some folks choose puppies based on appearance, others decide based on personality. Discover what matters most to you and enjoy making a decision right for you. 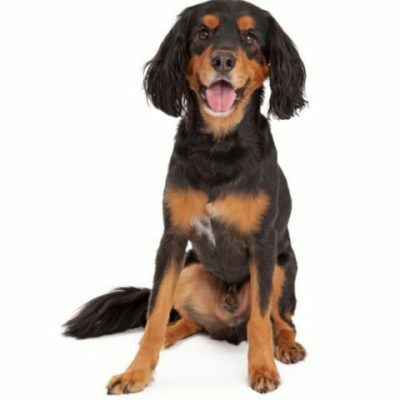 Like it or not, some breeds are extremely popular and easy to come by, others are not. 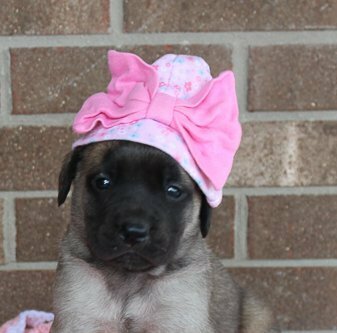 If you’ve settled on a not-so-popular puppy breed, you may need to be placed on a wait list or reserve your puppy in advance. Prior to bringing home your first little puppy dog, be sure to crunch a few numbers and understand the investment you’re about to make. New dog ownership is no small feat. 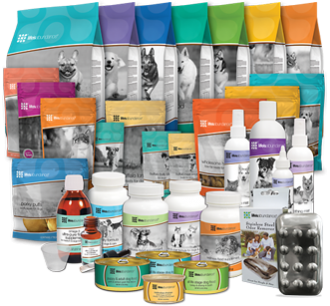 You’ll want to acquire cozy dog bedding, exciting toys, proper vaccinations, and quality dog food. Plus, look for an adequate sized crate to both assist with house training and provide your puppy a save and cozy space. Find a collar of correct size and attach a tag listing your puppy’s name with your personal phone number. (This way should calamity strike, it will be easier to find your wondering four legged friend!) Fortunately, just like the initial investment, the reward for loving a little pup is bound to be a big one. 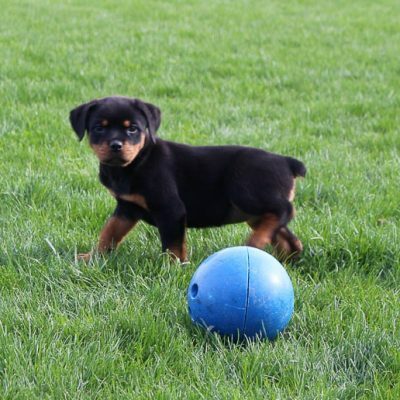 If you’re at first unsure which puppy to choose, or you are searching to find a dog that will perfectly match your lifestyle and personality, check out our dog breed selector. We’d love to assist you in discovering your perfect puppy match. The journey of caring for a growing canine is never complete. Along the way, be alert for what makes your puppy happy. Learn ways to keep your maturing pup happy and thriving, and follow our blog for continued doggy tips. And always, enjoy the journey with your budding fur ball! 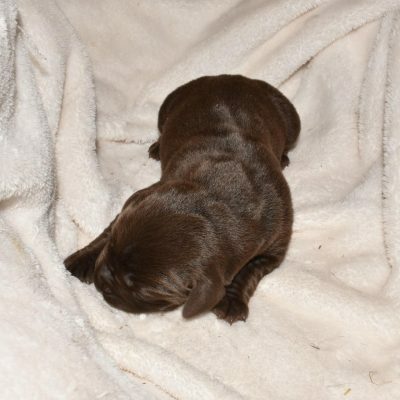 Above are the current puppies for sale through VIP Puppies. So go ahead, take your time and scroll slow as you browse our beautiful selection. Your new puppy may be just a click and a phone call away.